Coming as no surprise, ABC has announced the cancellation of its two freshmen genre shows Last Resort and 666 Park Ave. The former airs on Thursdays at 8 PM EST and debuted to mediocre numbers that sunk even further since its premiere. That latter airs on Sundays at 10 PM EST and debuted even lower than Last Resort and also suffered from a decline after its bow. Last Resort received considerable praise from critics and genre fans seemed to respond favorably to the show as well, while 666 Park Ave never quite seemed to catch on. 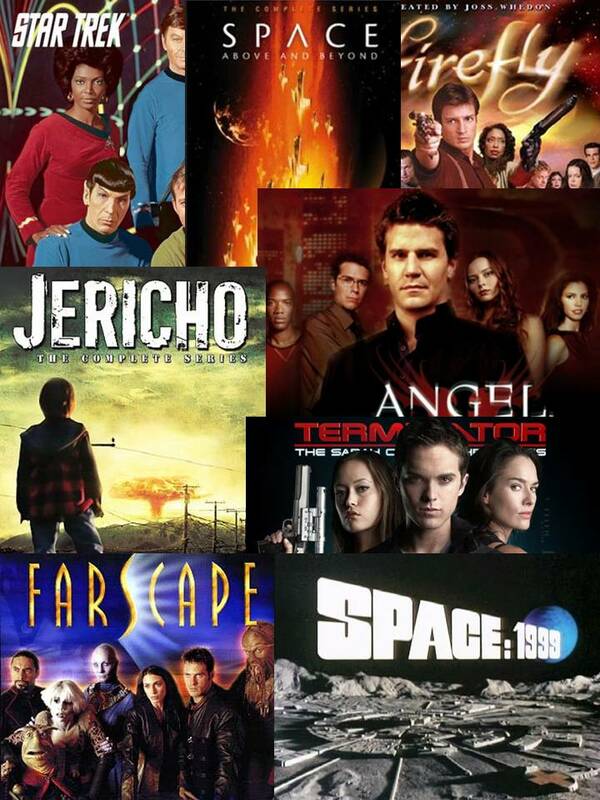 ABC has indicated that both shows will be given the chance to air out the remainder of their thirteen episode orders before they are left to fade into TV oblivion. Neither of these cancellations come as a surprise as I have had Last Resort at a High Cancellation Alert for a few weeks and 666 Park Ave at Elevated even though I meant to raise it to High after last week’s numbers came in. 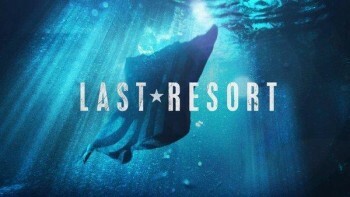 Last Resort suffered from poor scheduling as it faces tough competition from CBS in an hour more typically dominated by family oriented programming. 666 Park Ave didn’t have the greatest timeslot, but then it never seemed to really engage viewers to begin with. These are the first two casualties among genre shows for the season, and probably the only ones we will see until later in the season. ABC’s The Neighbors has been pulling mediocre at best ratings, but they went ahead and gave that one a full season order (go figure). I’m betting it won’t survive to a second season, though. And The CW’s Beauty and the Beast continues to struggle, and it likely will be put to rest by season end as well. Check back on Monday for the ratings results of the Wednesday through Friday shows of last week and keep an eye on this column for any new updates.